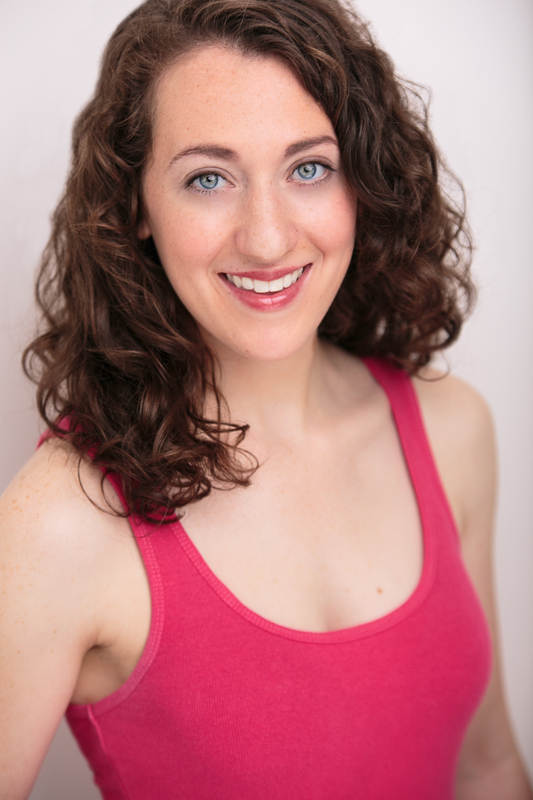 Emily is a working actor born & raised in CT. She has been teaching theater with various companies throughout CT for over 6 years. In addition to Hartford Performs, she teaches acting with Playhouse on Park in West Hartford. She hopes to bring her love to creativity & self-expression to every class room she can. Her goal is to work with students in an exciting way to encourage self-confidence and courage.